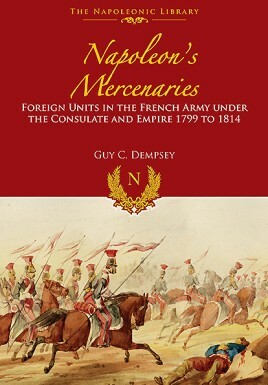 This superb and comprehensive book details the foreign units which formed such an important part of Napoleon's forces. It examines each non-French unit in turn, giving an overview of the unit's origins, its organizational and combat history, its uniforms and standards, and details of the unit's eventual fate. Colorful accounts, taken from contemporary reports and memoirs, emphasize the qualities of the unit and throw light on what life was like for many of the foreign soldiers recruited into the Grande Armée. In total more than 100 different foreign units that served in the French Army are investigated in detail in this ambitious publication. Some foreign units fought and flourished throughout the Consulate and Empire, whilst others lasted for just a few months. 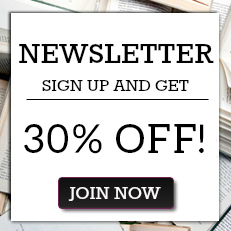 Covers Polish, German, Swiss, Italian, Spanish, and other units in the French Army and presents a combat history and details uniforms for each regiment. Napoleon's Mercenaries is the best single-volume study of this aspect of Napoleon’s army and a vital reference for every Napoleonic enthusiast. Guy Dempsey is an author and historian.